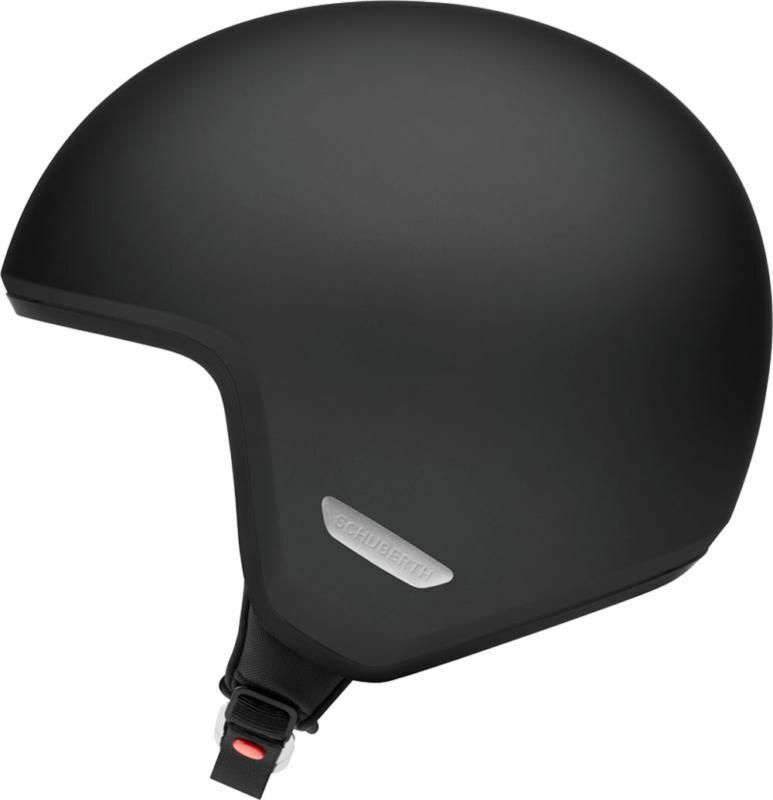 A quiet helmet with excellent aerodynamic properties. 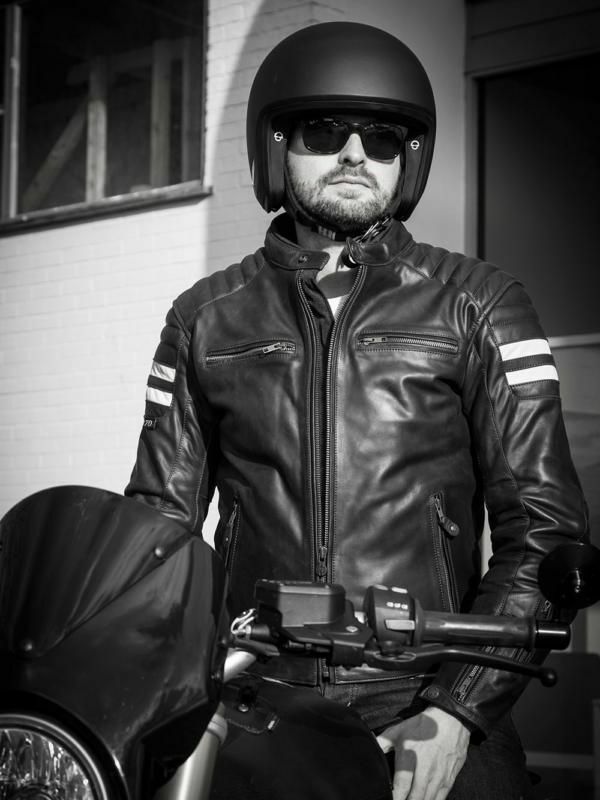 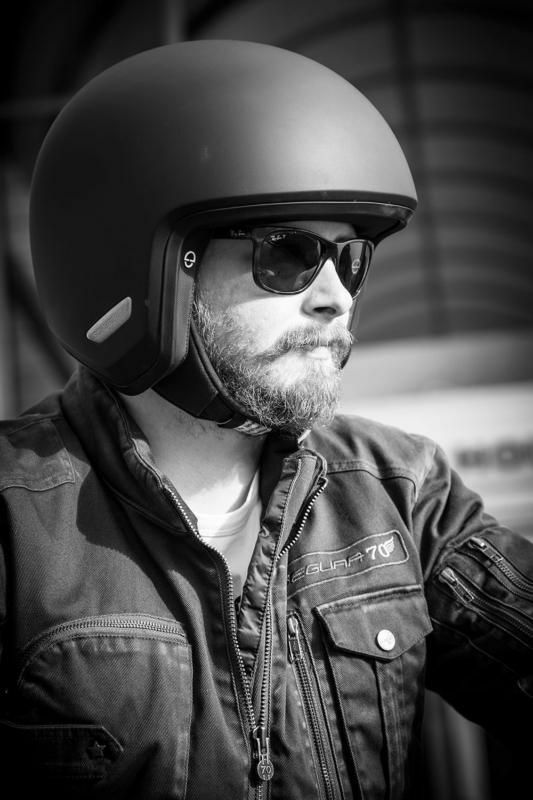 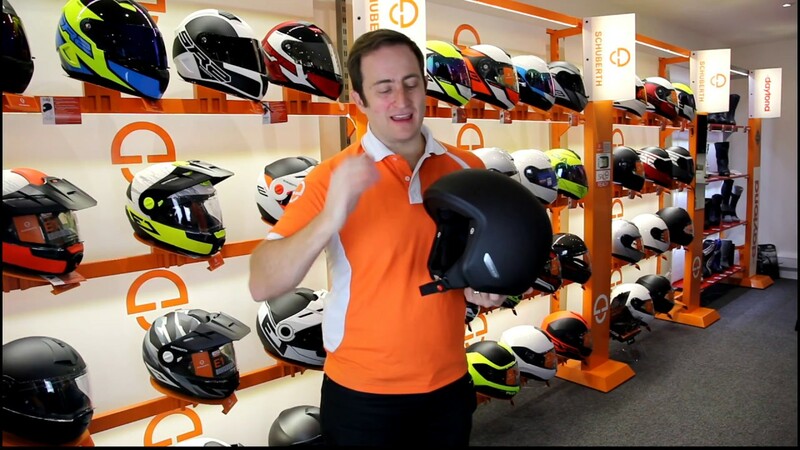 The form of the O1 was developed in SCHUBERTH’s in-house wind tunnel. 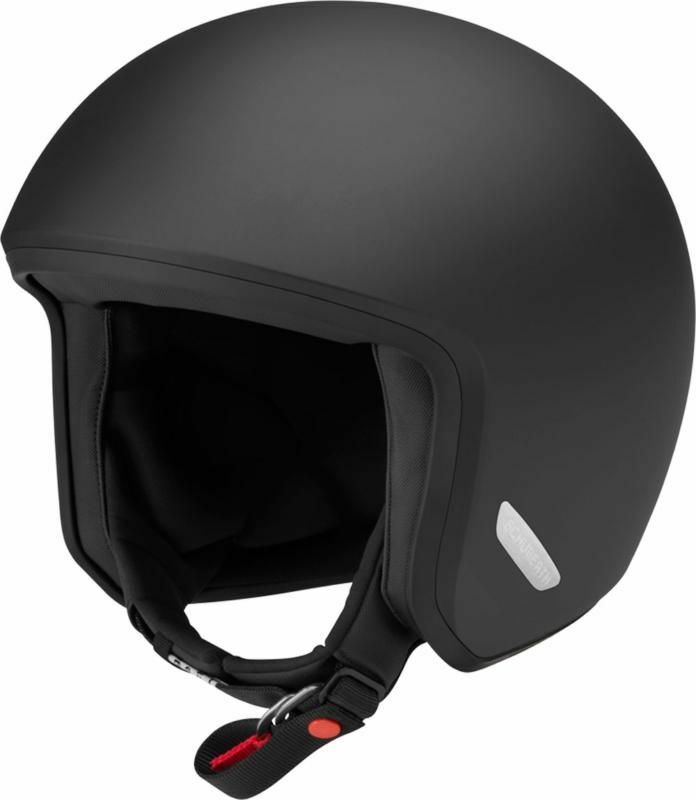 The resulting design fulfils today’s standards in aerodynamics and aeroacoustics.